KARACHI : Prime Minister Imran Khan, in his maiden speech, addressed the problem of malnutrition and stunted growth in Pakistan. “We are talking about 45 per cent of Pakistan’s children, which means almost every second child in Pakistan is affected. These children are falling behind in the race of life,” he said. The premier emphasised the need to better the conditions prevalent in Pakistan for our future generations. Although the agenda of stunted growth was high on the prime minister’s list, other crimes against children were not. 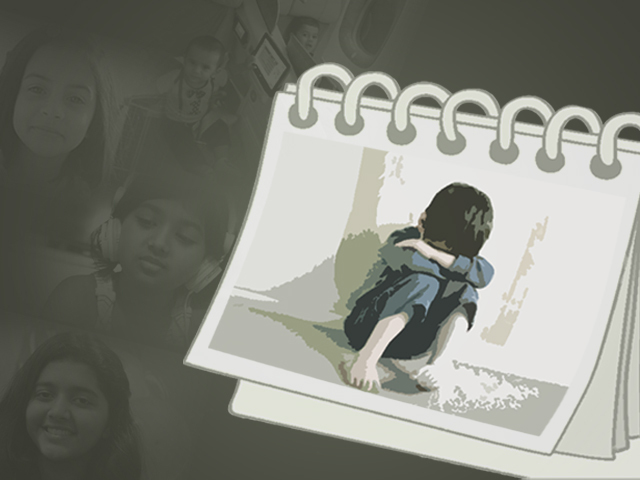 Child sexual abuse, stray bullets, poor emergency response and substandard food control were some of the reasons which led to the untimely demise of children in the country this year. The Express Tribune looks at five vividly shocking crimes of 2018 that rattled our institutions and left our future at stake. Six-year-old Zainab Amin went missing on January 4, her dead body was recovered from a heap of trash five days later, sparking outrage in Kasur. The police investigation revealed a pattern, alluding to the same culprit. 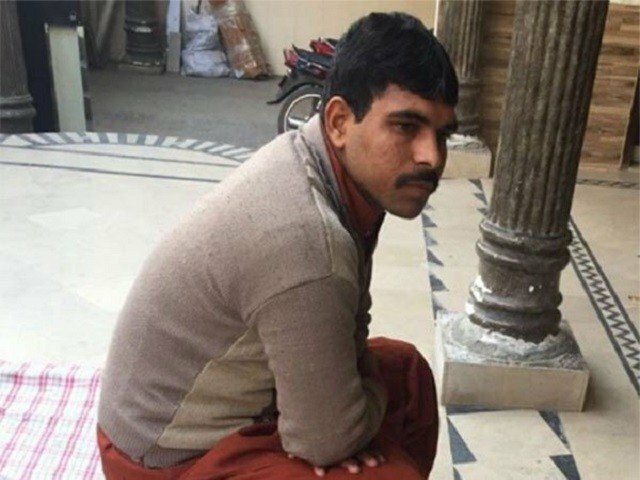 Imran Ali was taken into custody and convicted and sentenced to death on four accounts. The Supreme Court rejected Imran’s appeal and he was hanged on October 17. 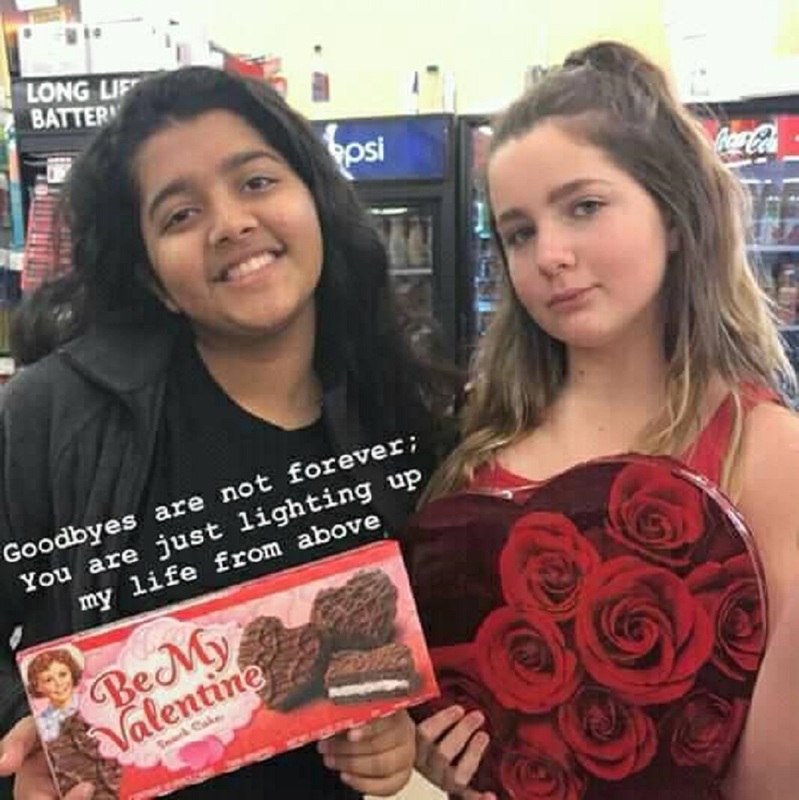 Sabika, a 17-year-old Pakistani student who went to Texas on an exchange programme was killed on May 18 in a brutal school shooting incident. 17-year-old Dimitrios Pagourtzis, opened fire in Santa Fe High School, killing Sabika and nine other people. She was studying in the US as part of an exchange programme facilitated by the Kennedy-Lugar Youth Exchange and Study (YES) programme. A private media outlet reported that her parents, Abdul Aziz and Farah Naz filed a lawsuit against the shooter’s parents and the Pakistani embassy said they are ‘willing to help if approached’. 10-year-old Amal, her younger sister Aanya and parents were mugged on their way to a concert on August 13. Just when the family thought they had escaped the life-threatening situation, they heard a gunshot. The bullet pierced through their window and hit Amal on the head. The stray bullet that hit her, had been fired by a policeman who was aiming for one of the robbers. 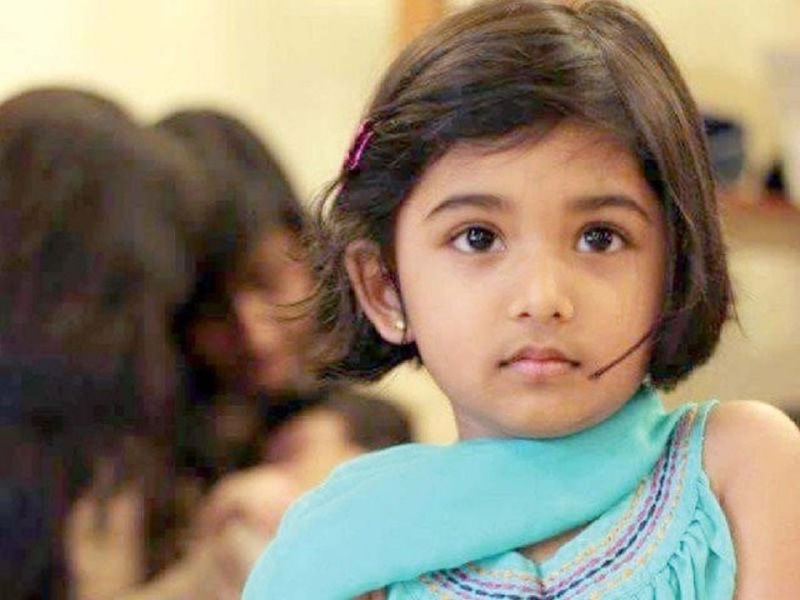 The family rushed to the nearest private hospital where they were told by the doctor on duty to take the child to either Jinnah Postgraduate Medical Centre or Aga Khan University Hospital. The hospital refused to help with calling for an ambulance, said the parents. The parents had also requested to be accompanied by a staff member for assistance to transfer Amal to another hospital. This too was denied. By the time an ambulance was finally arranged, it was too late. Amal had passed away. Chief Justice Mian Saqib Nisar took suo moto notice of the shooting. Notices were sent to the advocate-general, health secretary, inspector-general of police and the private hospital’s administrator. SC also formed a committee to probe the killing of the 10-year-old. Two minors brothers died of food poisoning and their mother was hospitalised after dining out at Karachi’s Arizona Grill and consuming sweets from a candy shop outside a park on November 11. The Sindh Food Authority took action after the tragic incident. It sealed the eatery and took samples of food for forensic analysis. SFA claimed to have found expired meat from a warehouse that they claimed was being used to store the inventory of the restaurant. They conducted a raid and the restaurant staff was found loading meat products for disposal. The meat was found to be expired, dated 2014. These five deaths had nothing in common but reflected a stark failure of our institutions. With a regrettable year coming to an end, there is an urgent need to address shortcomings in the system revealed by these cases and the country needs to ‘do more’ to protect its children.